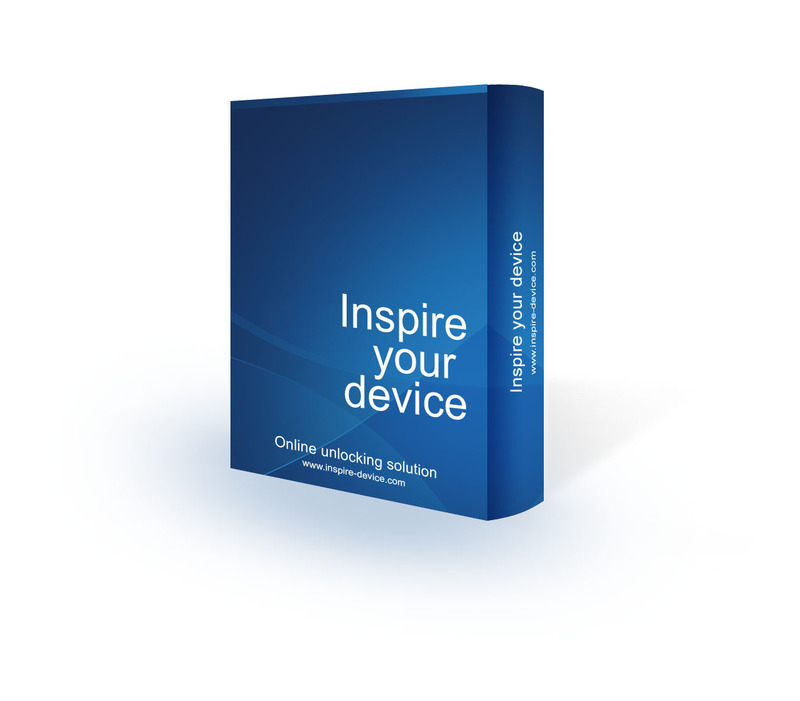 Inspire Your Device - is a service that allows you to perform various functions with your 3g modems, handheld phones and so on). We develop software and therefore you get the service first hand. You do not need to search for "master" who will take advantage of our program. You can unlock your phone or modem by oneself. Our intuitive interface you'll enjoy! To unlock the modem you need to press just a couple of buttons! Thousands of users from around the world become our clients. They left hundreds of positive reviews. This confirms our reputation. I've just unlocked my ZTE MF100 Beeline Ukraine. I had some issues with connect and guys gave me support. Thanks!